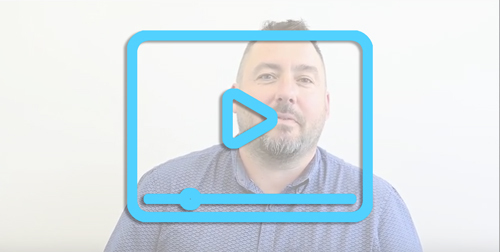 Gareth is service architect with HealthTRx and has personal lived experience of mental illness and addiction. 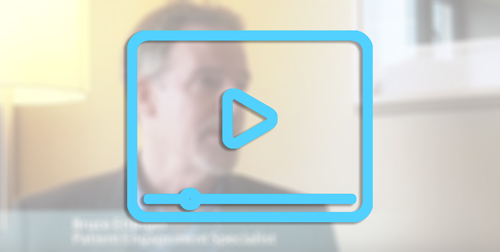 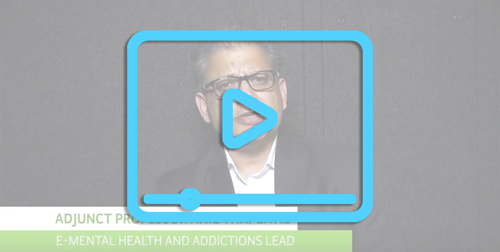 Eminent Psychiatrist Dr. Martin Orr discusses the benefits of e- mental health and addictions with Bruce Ettinger, an expert in patient engagement. 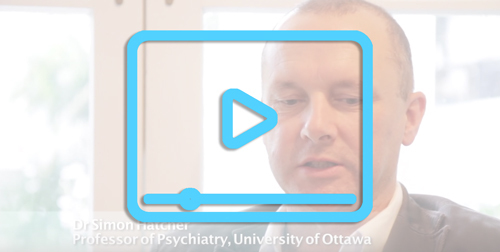 Dr. Simon Hatcher, Professor of Psychiatry - University of Ottawa, talks about The Journal, an innovative and highly successful e-mental health application that uses HealthTRx consultancy services. 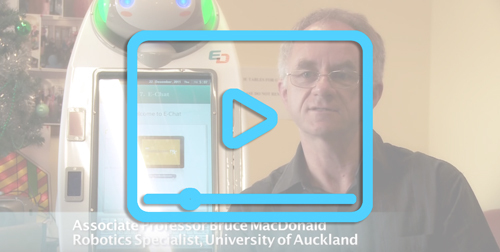 Associate Professor Bruce MacDonald, Robotics Specialist, University of Auckland talks about self administered mental health screening tool deployed through robots (HealthBots).